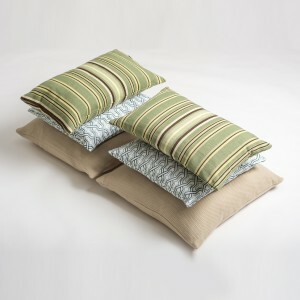 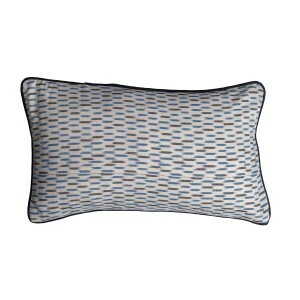 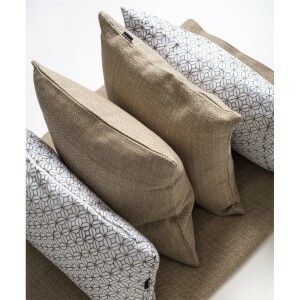 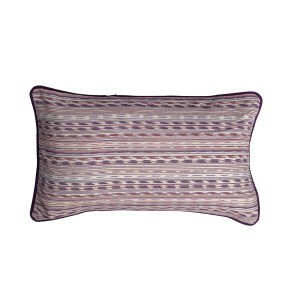 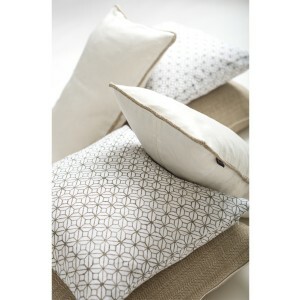 Modern scatter sand cushion with white piping. 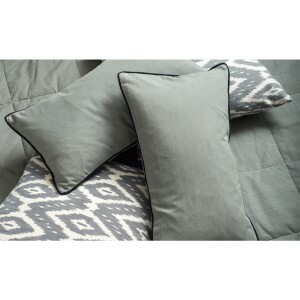 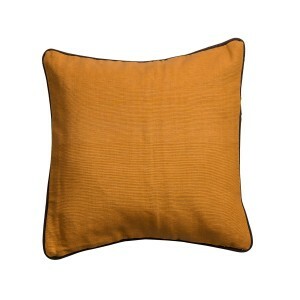 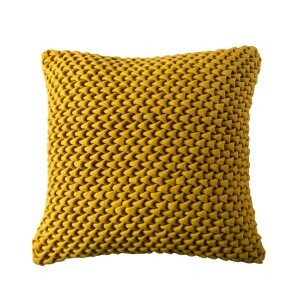 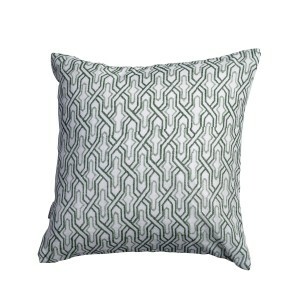 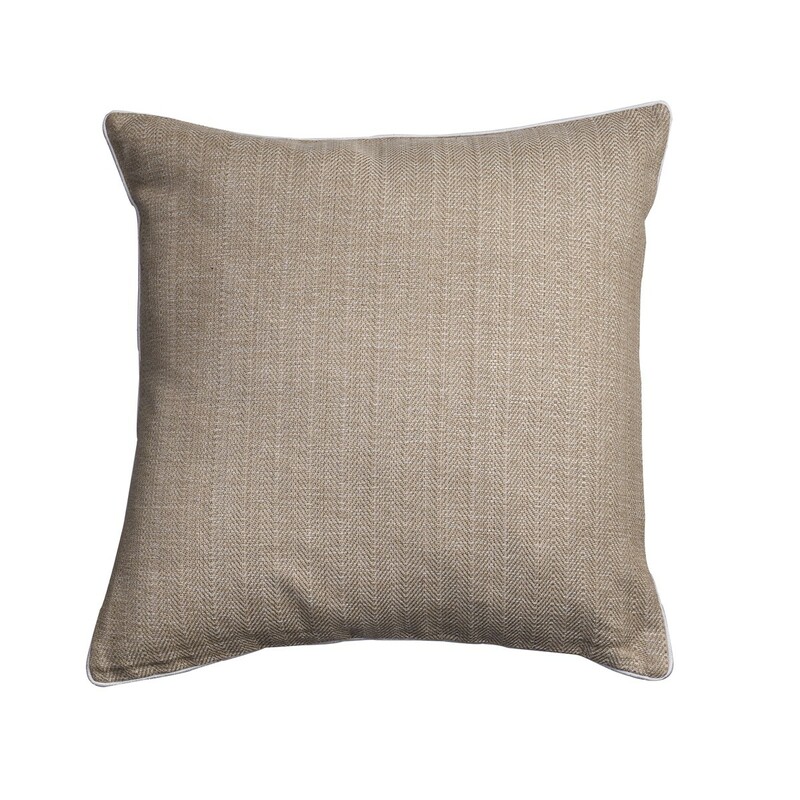 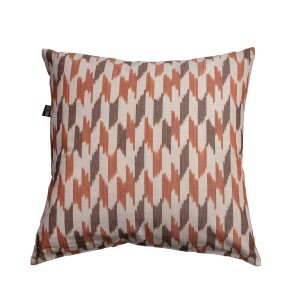 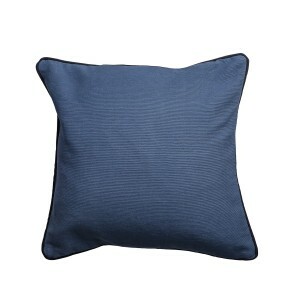 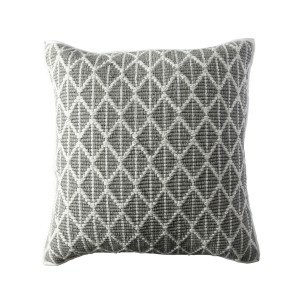 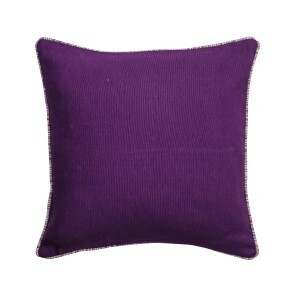 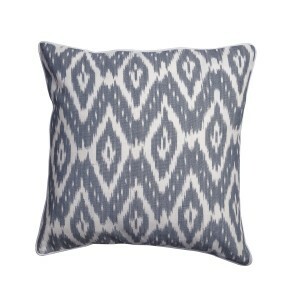 This stylish square sofa cushion cover will add a luxurious touch to your home décor. 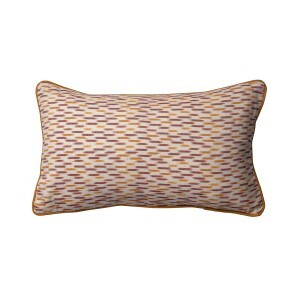 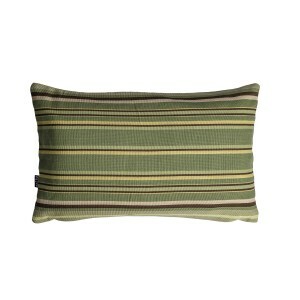 Bring a warm feel to your home décor with this sand cushion with white piping. 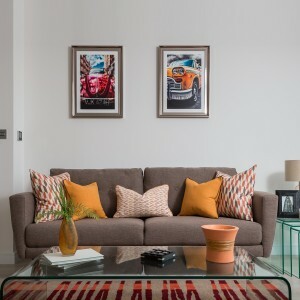 It will look great in your living room, bedroom or conservatory.